Change is the new constant. This isn’t a new concept. Yet in the cattle industry, there are plenty of traditions that survive throughout the years — like passion for cattle and the rural lifestyle. Dusty Abney adds that being frugal but not cheap, and focusing on animal welfare, husbandry and profitability are traditions to keep. However, he told attendees of the 26th Cattlemen’s College® in New Orleans, La., hosted in conjunction with the Cattle Industry Convention & NCBA Trade Show, that there are plenty of traditions to break. Be uncomfortable with the status quo, said the cow-calf nutritionist with Cargill. Don’t think pessimistically about your supplementation budget, because it is necessary. Don’t assume your program is fine. And don’t view your forage base, cows’ needs or supplementation program as static. Reproduction is the most important aspect to a cow-calf operation. Essentially, to stay within a yearly calving interval, a cow has 21-25 days to come back into estrus, and a cattleman has two chances to get her bred. Nutrition plays a major role in achieving that. Abney noted the difference between calories vs. protein. Protein supports caloric intake, but it won’t overcome a major caloric deficit. Intake drops with low-quality forages because the cow fills up and can’t eat more to get more calories. So, if a cow is eating low-quality forages, she needs to still be able to meet her own and her calf’s needs. 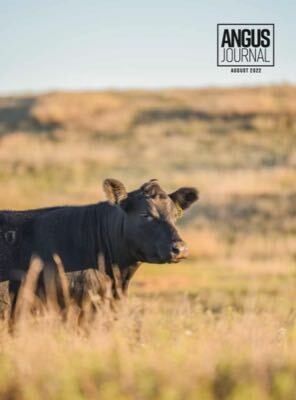 “Fetal programming research is confirming what we already know — taking care of a cow pays dividends for the lifetime of her progeny,” Abney noted. It has been common thought that a cow’s second trimester had the least nutrition requirements. However, he added, a calf gains 70% of its final weight in the third trimester, essentially adding about 50 pounds of calf in those last three months. If a cow hasn’t been getting enough calories, then those pounds for the calf are going to come from her. The other tradition to change is to make sure your calving season is in sync with your environment. He shared the nutritional requirements of a September-calving cow in the South means grass was at its highest quality during the early second trimester and lowest during peak lactation. Keep records and make changes because of those records. Operation goals should change realistically with how the year is progressing. He posed several questions to help cattlemen think out of the box, and said the answer, “because we’ve always done it this way,” is not an acceptable response. Why don’t you buy mineral? Why do you wean calves when you do? What if you weaned earlier? Could stress be reduced? What are the costs of illness? He offered some new traditions to start. A constant search for improvement is necessary in such a volatile industry. Seek advice from experts before problems start. 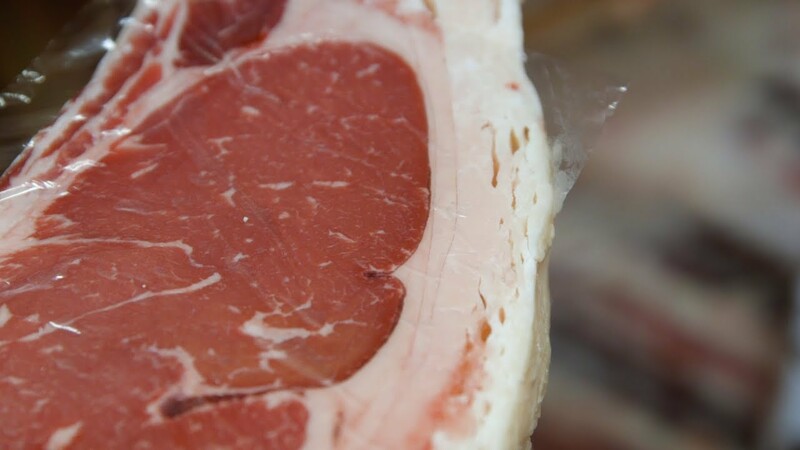 Focus on the cow’s whole year, and understand value vs. cost. Be open-minded.